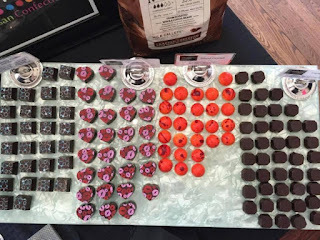 Spring brings new flowers with the anticipation of juicy fruit to follow. Fruit not only provides our body with nourishment, but also brightens our skin. 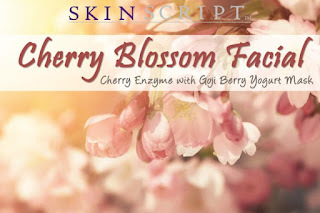 Blending cherries with a yogurt mask, such as the Goji Berry Yogurt Mask will create a blossoming facial sure to brighten and hydrate the skin. 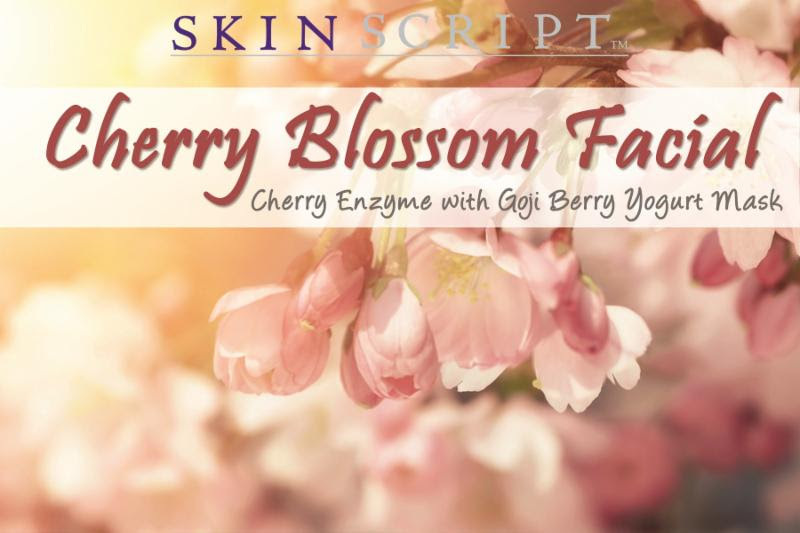 Exfoliate and brighten the skin with the antioxidant and brightening benefits of the Cherry Enzyme. Contains 5% lactic acid, 5% mandelic acid, and 1% arbutin and 1% kojic. Perfect for normal and combination skin. It promotes deep hydration that protects from environmental damage while relieving the surface signs of aging. Arbutin and kojic provide extreme lightening capabilities. Goji Berry Yogurt Mask will nourish the skin with goji berry and yogurt resulting in a beautiful, healthy glow.